This comes highly recommended. Please book a long time in advance its very popular. 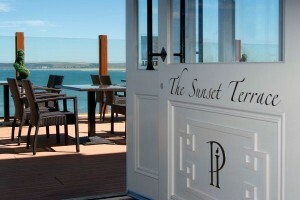 Open only on Thursday, Friday and Saturday evening and you will be sent a menu to choose from before the evening. 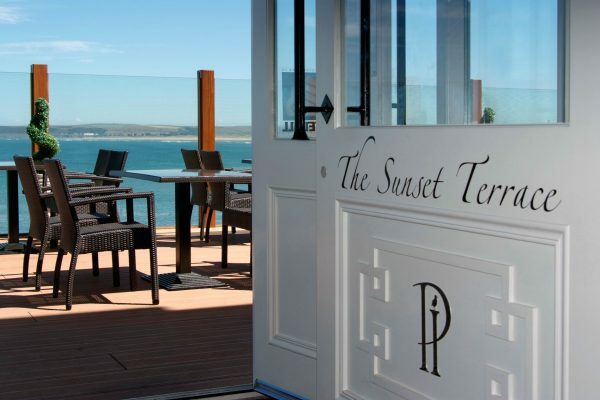 The meal costs around £30 for 4 courses and wine and drinks are very reasonably priced. A family run restaurant which aims to offer its diners a unique experience, mixing homely surroundings with great home cooked, fresh and local food. Boreat Manor’s local pub about 1.5 miles and within walking distance. 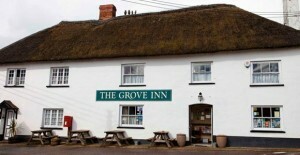 Booking is essential as this is a very popular and friendly local pub serving good food and real ales. Dogs are welcome in the bar area. 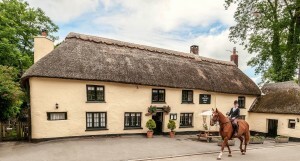 A beautifully restored 17th Century Coaching Inn about 15 minutes drive from Boreat Manor. Excellent food. Local pub offering home cooked food. Only a 10 minute from Boreat Manor. 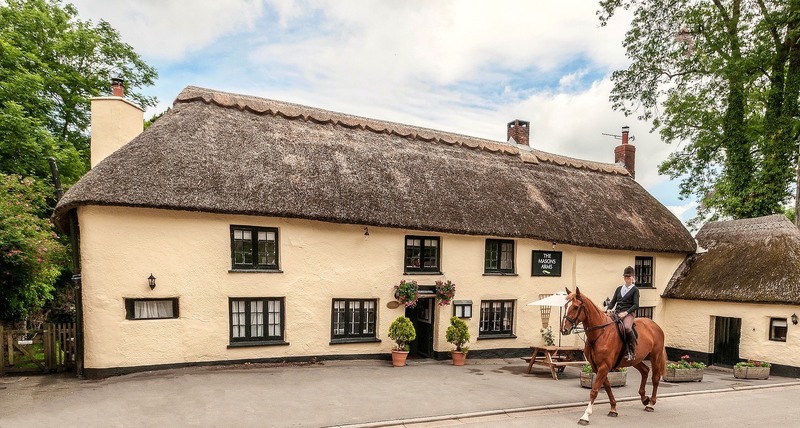 A beautiful 17th Century Grade II Listed Thatched Inn set in the middle of the unspoilt North Devon conservation village of Kings Nympton. 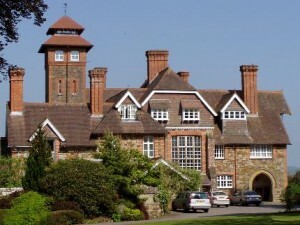 A 20 minutes drive from Boreat Manor. Quality wines and champagne lovely menu. 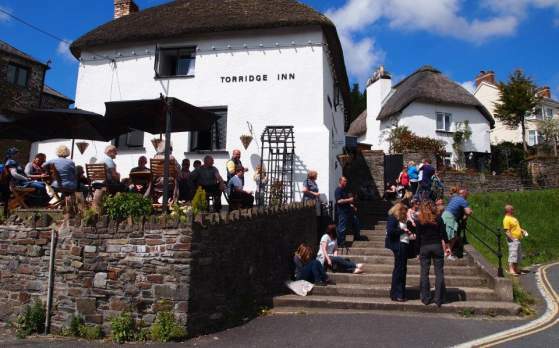 The Torridge Inn, Taddiport (Torrington) Tel. 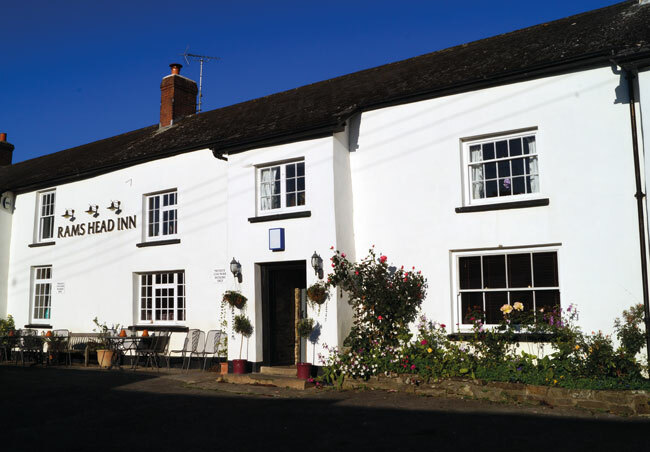 01409 231243 – A lively cosy rural pub with a twist. A pub serving fantastic Thai Food (with a Thai chef!). Booking essential. A 15 minute drive from Boreat Manor. An 18th century Country Manor House in extensive estate approached by a long private drive through a wooded valley. Johansens Hotel Guide for 2005 AA Red Stars, RAC Gold Ribbon Award. 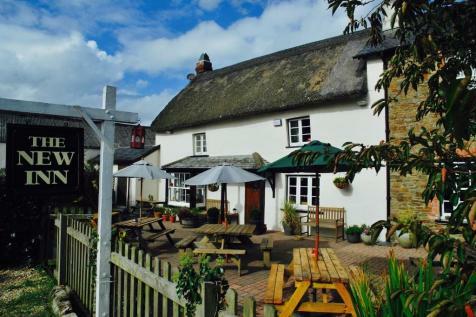 Located between High Bickington and Burrington. 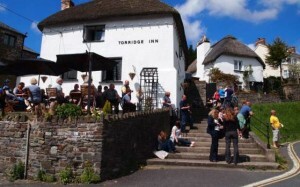 A 15 minute drive from Boreat Manor. 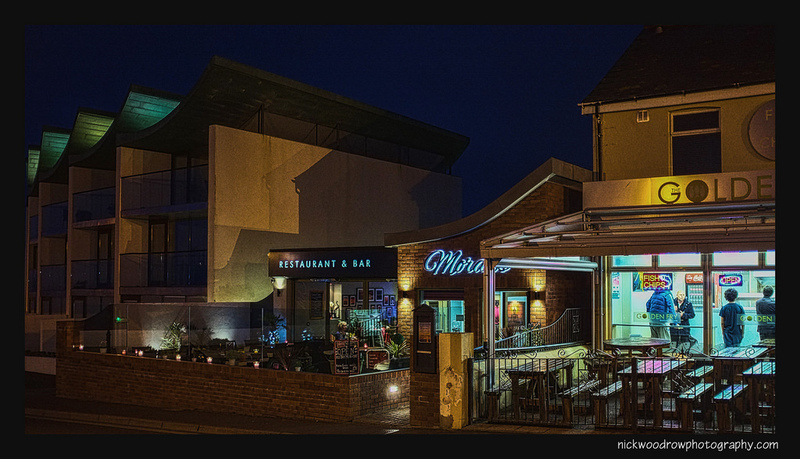 Morans Thai Restaurant, Westward Ho! Tel. 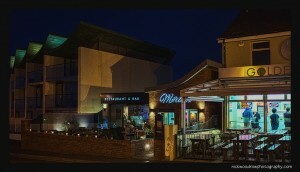 01237 472070 – a fantastic restaurant with amazing Thai and English food as well as cocktails. Booking essential. 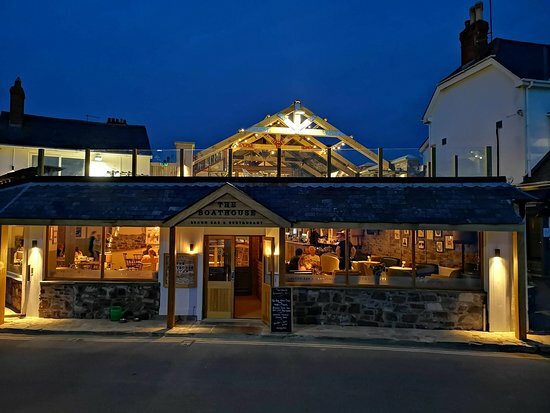 A 30 minute drive from Boreat Manor. 5 star reviews.